INTEREST FREE LAYAWAY, as low as $ 120.42/ mo. Details. 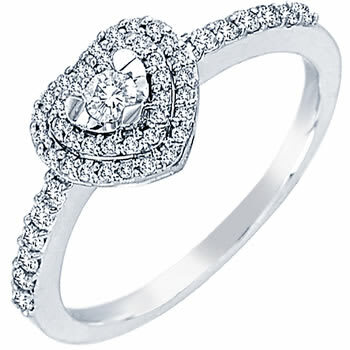 18K White Gold Ladies Diamond Ring .35ct. 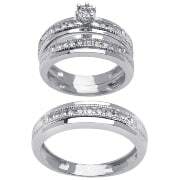 A style in solid white gold metal. With an inside stamp of; 18K. Manufactured in the U.S.A. using the die-struck process for better durability and minimal porosity. Comments: Love this ring. This is super gorgeous and I get compliments everywhere.